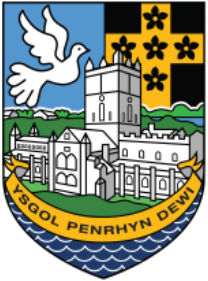 All campuses at Ysgol Penrhyn Dewi will be closing at 1.30pm today (Thursday 31st January 2019) due to advice from the Local Authority regarding adverse weather conditions. The 413 bus to Fishguard will leave the Dewi Campus at 12.50pm, the 411 bus to Haverfordwest will leave the Dewi Campus at 1.23pm. All other school transport will leave the Non Campus at 1.15pm and the Dewi Campus at 1.30pm. Pupils who walk to school will leave at 1.30pm. Any parent/carer who collects their child from school and has difficulty in the arranged time, please contact the school as soon as possible on 01437 809200. This entry was posted in News by Natalie. Bookmark the permalink.